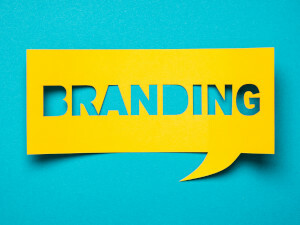 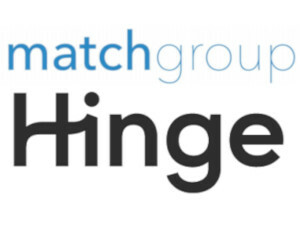 To find out what this service provides you can check out our complete list of Hinge.co features. 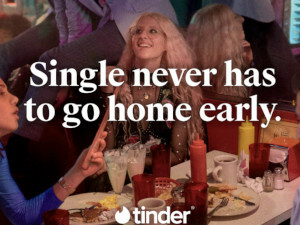 “We Met” will allow two matched members to privately confirm if they actually went on a first date and share how the date went. 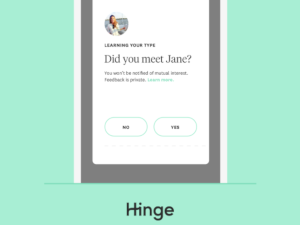 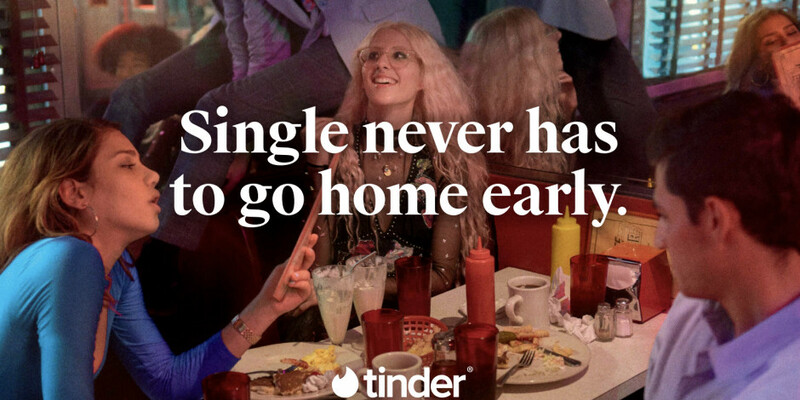 Hinge will then use this information to suggest better matches, with the goal of refining its algorithms to yield better first dates – ones with relationship potential.